Pearl Charles lives in the moment, seeking excitement whether it leads her down a dark, dusty road or into the arms of a troublemaking lover. 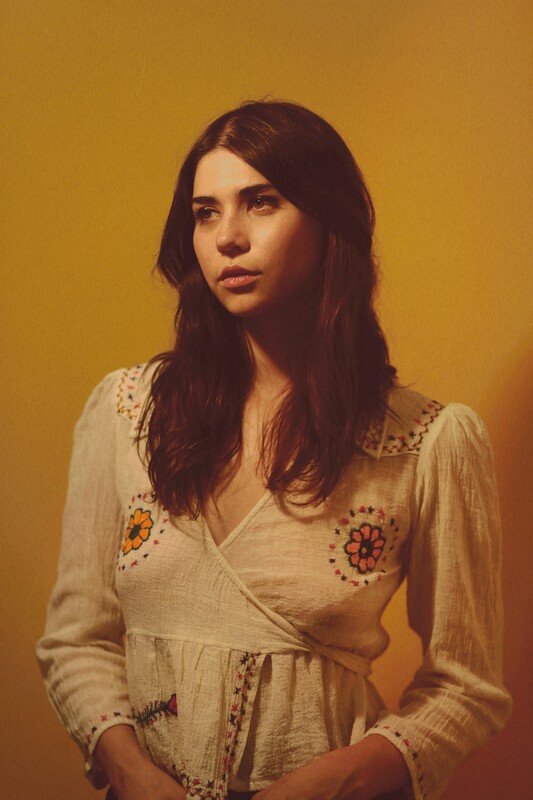 Her full-length debut album, Sleepless Dreamer, out February 2, 2018 on Kanine Records, describes late night revelry, love affairs, running away and running towards, serenading the sunrise through whirlwind stories of her native Los Angeles --the city, the canyon, the desert and the road. On a quest to discover the truest version of herself, Charles embraces her inner nomad; restlessly wanting more from life and is willing chase it wherever it may lead her. Charles has been playing music since she was 5 years old. At 18, she formed country duo The Driftwood Singers with Christian Lee Hutson, singing and playing guitar and autoharp. At 22, she joined garage rock band The Blank Tapes as drummer. After two fun-filled years immersed in the rock and roll lifestyle, she decided it was time to pursue her own songwriting, and began developing the songs that formed 2015’s eponymous debut EP. Her music career has been a chronological progression from old time music to 60’s garage and psychedelia, and now 70’s country rock and 80’s soft rock. Drawn to poppy hooks and catchy choruses, Charles draws on what she loves about each era while developing her unique style as a solo artist. 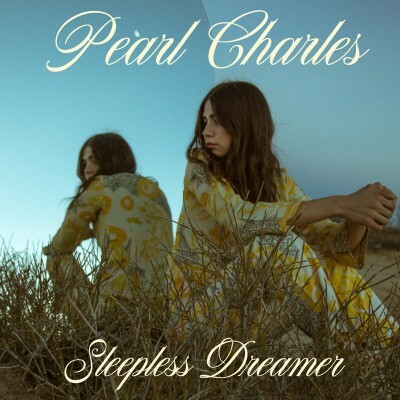 Her debut album, Sleepless Dreamer, finds her soulful, sultry voice gliding through songs inspired by classic rock and roll and blueeyed soul, but worthy of genre tags that don't yet exist -- cosmic Americana and country disco among them. Passion, heartbreak and psychedelics inform the highs and lows she rides through the album. Sleepless Dreamer is Charles' journey of questioning and soul-searching, finding her hitting the road in the inevitable search for answers. The themes of disillusionment and the subsequent realization that is present in the album's title track course through the whole record. Examined through the lens of relationships, whether it be the one between her and a lover, a friend, a city, the road, theworld, or perhaps most importantly, herself, each experience helps to shape her developing worldview. life's meaning and what plagues the disaffected youth of her generation. Darian Zahedi (guitar) of CRX, Connor “Catfish” Gallaher (pedal steel) of Calexico, Drew Erickson (keys) of Roger Waters, and Maxim Ludwig (guitar). Additional writing collaborators include Stephen McBean (Black Mountain), Jonathan Rice, Jonathan Tyler (Nikki Lane), Carrick Moore-Gerety and Brian Harding.